LET US IMPACT LIVES! 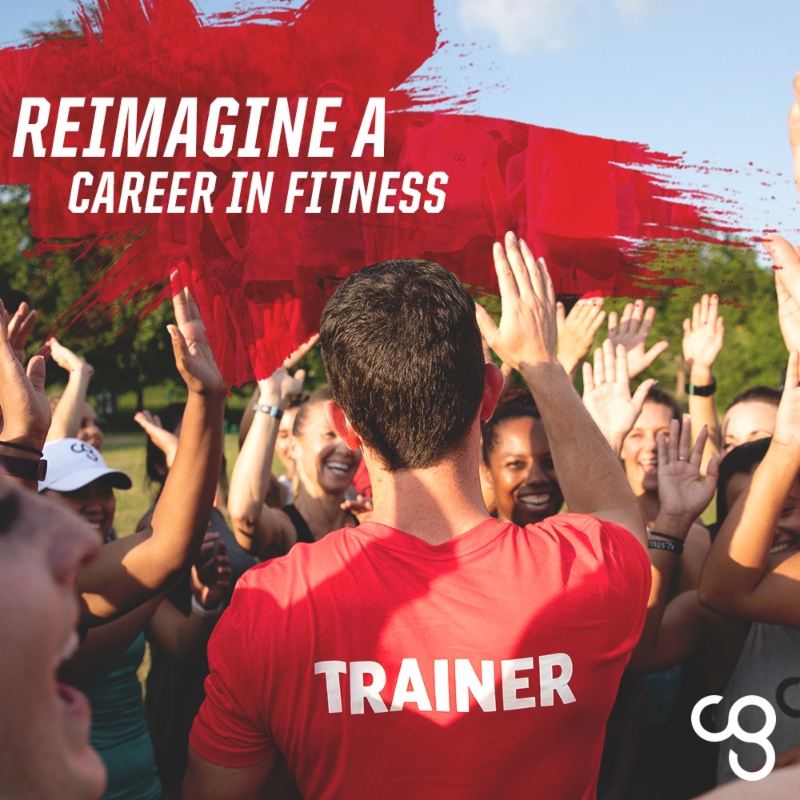 Camp Gladiator is looking for new trainers! Who would be a great Trainer? 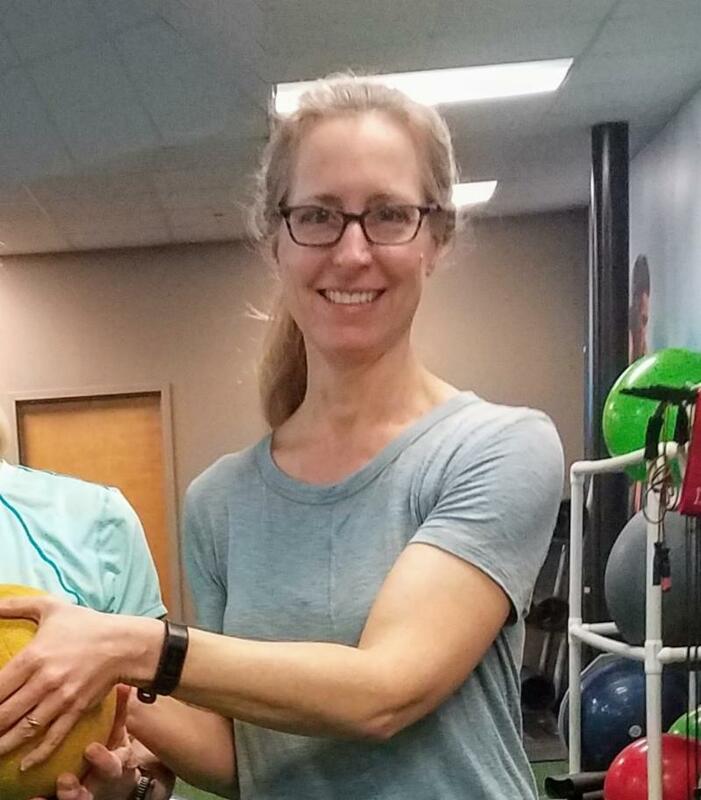 Someone that is passionate about fitness and helping others discover their best selves! Are you an all-star Trainer who needs a move from the gym setting to outdoor group fitness with Camp Gladiator? We develop and equip Trainers to become amazing CG Certified Personal Trainers. 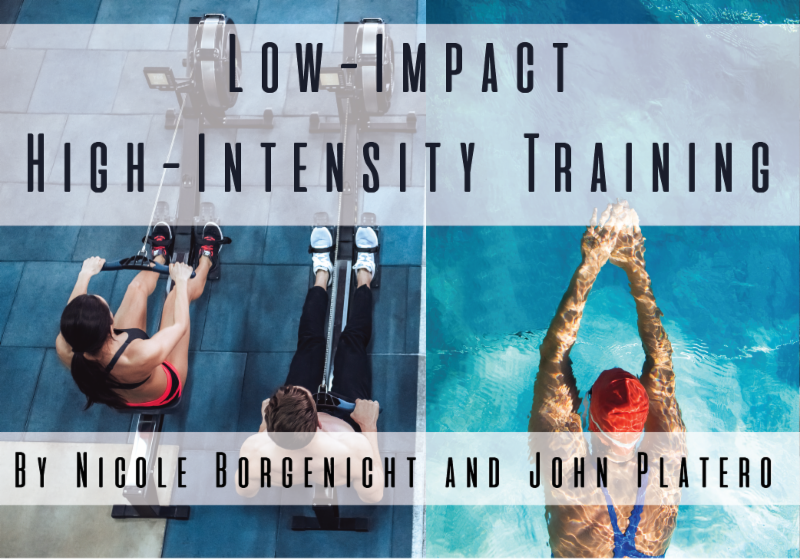 Our Trainers are business partners that work together to positively impact the physical fitness and ultimately the lives of as many people as possible. 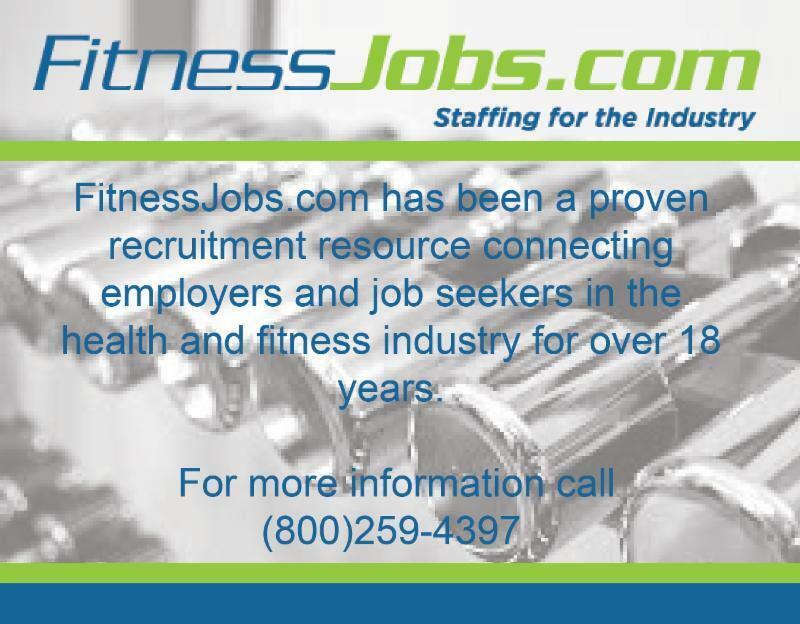 Are you looking for a career opportunity in one of the fastest growing fitness chains? YouFit Health Clubs is now accepting applications for qualified, professional, & career minded individuals. 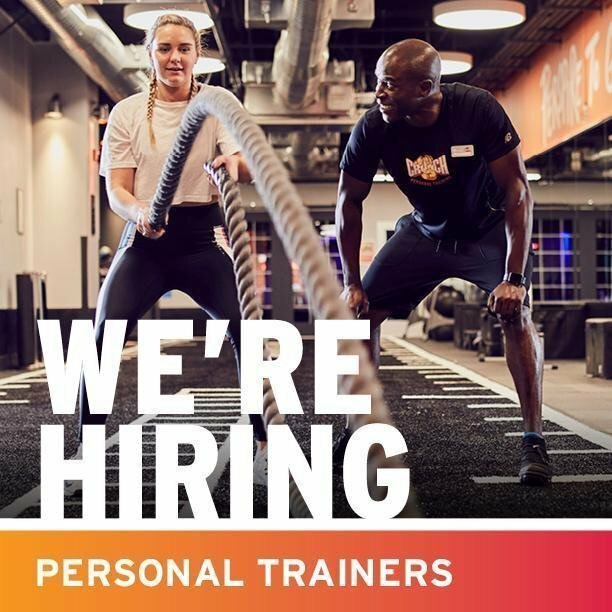 We're looking for Personal Trainers and Fitness Directors that are ready to change lives, be a part of a team and grow personally within a premier health chain. With over 100 locations nationwide and growing, this position offers a tremendous opportunity for growth & career advancement. To check local openings and apply www.youfit.com/careers or email recruiting@youfit.com to get more information.